Beta 2 (Plan) 1.Synchronize status and activities with SAO Utils Community. 2018-01-07 1.New Introduce and Release Page. 2017-10-06 1.Beta 1 Update 2 released. 2016-05-02 1.Plug-in[ Sensor Data Extension ] 1.1.2 updated. 2016-03-30 1.VR Support Patch released. 2.Plug-in[ Web Browser Engine ] 1.1.3 updated. 2015-12-11 1.Beta 1 Update 1 released. 2015-11-14 1.Progress updated – About web browsing. 2015-09-04 1.New plug-in [Sensor Data Extension]. 4.GGO Widgets and new plug-ins. Which OS is your SAO Utils running primarily? Add IRC chatting to Mail Box plug-in. Dropping and summarizing the old framework, improving experience for appearance, performance and stability. Rewriting all the codes for program architecture and GUI. Releasing a handy and complete GUI library(for plug-in dev). DPI awareness for different devices. 3D menu and hardware acceleration. Not just changing the “Aspect”, but having different “System” for each theme. Support for switching, adding and config themes. 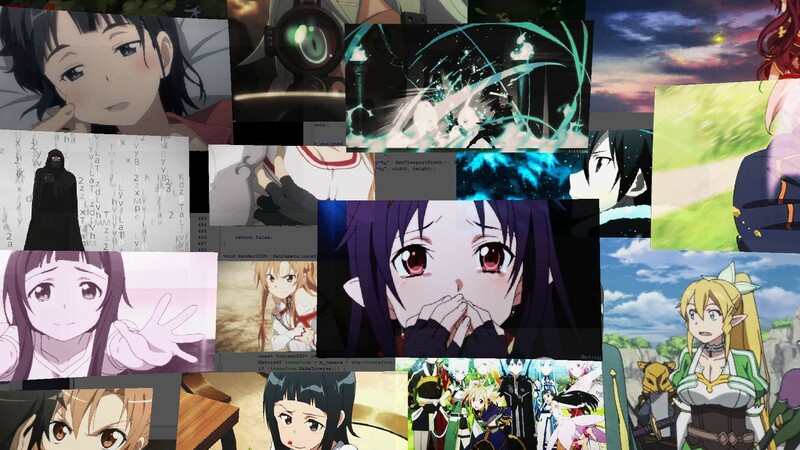 Including SAO, ALO, GGO theme. Enable developers write 3rd-party plug-ins to add new functions or modify system abilities, and share their works to others. Providing plug-in development suit(NerveSDK / NERvSDK, including libraries, documents and essential IDE). Core functions, basic GUI, theme system and plug-in inter-operating interfaces. The Developer Center and Plug-in Market. 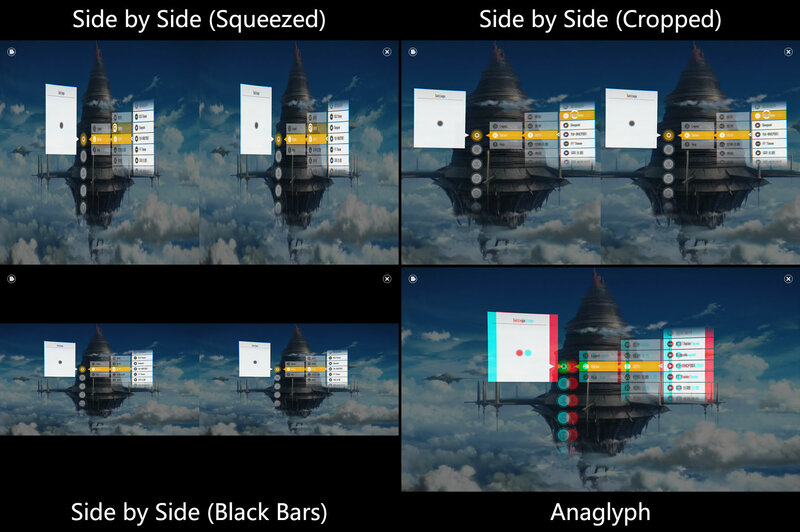 Maximizing plug-in compatibility(Including painless transferring between 2D and 3D mode). 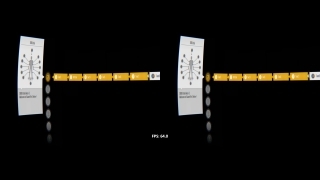 Improve interactivity and real-time ability. *Synchronize status and information with SAO Utils Community automatically. *Real-time private message between users. * The feasibility and practicability is still under discussing, might NOT be included in the next version. Add support for system DPI scaling. Add touch gesture support for tablet. Add “Show file icon/extension” option for real folder menu. Add “Remove/Reset plug-in” option in plug-in configuration panel. Add “Delay startup” option in general configuration panel. Add plug-in disabling hints when trying to remove a widget. [ GGO Widget ][ HP-Bar ]Separate “Lock widget” and “Transparent widget” option. [ Web Browser Engine ]Add support for Node-CEF. Remove “Disable action filters” option. Fix failed to open some files in real folder menu. Fix launcher overlapped by task-bar. Fix launcher cannot display wallpaper in some aspect ratios. Fix cannot scroll launcher menu by mouse under some circumstances. [ Mail Box ]Fix cannot remove friends. [ Mail Box ]Fix some system cannot connect to servers via SSL. [ Web Browser Engine ]Fix some pop-ups such as combo box menu does not display. 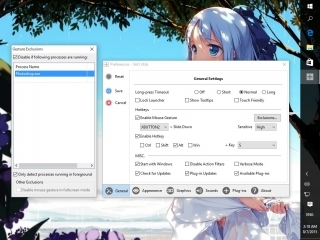 [ Bangumi ]Fix configuration dialog covered by information panel. Some UI and functional adjustment. Visit BUG Tracker about SAO Utils project. 2016-03-30: Beta 1 Update 1 VR Patch is released! 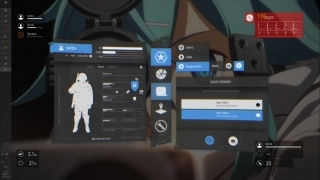 Please refer to SAO Utils VR patch and tutorial (for Beta 1 Update 1). 2015-11-14: Beta 1 Update 1 is comming! new plug-ins will also come with the update. Here’s the documents for the RangerCD’s plug-ins: PDH数据扩展-帮助文档 and 音乐播放器支持-帮助文档 . 2015-08-18: Prepare to release Beta 1. 2015-08-07: Update progress report before the release of Beta 1. For now, the SAO Utils Beta 1 is basically ready for release, but we still need some test before we could do so. Although not all the goals were achieved, we believe it’s time to make a milestone for the beta version now! 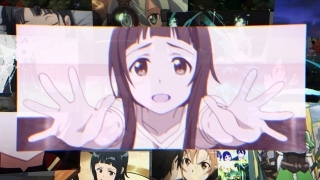 Now SAO Utils has themes, you can switch between themes at any time via tray icon or launcher menu. The SAO and GGO theme will shipped with SAO Utils Beta 1, as other plug-ins, GGO theme is also loaded as a plug-in, so you can disable or even remove it if you like. 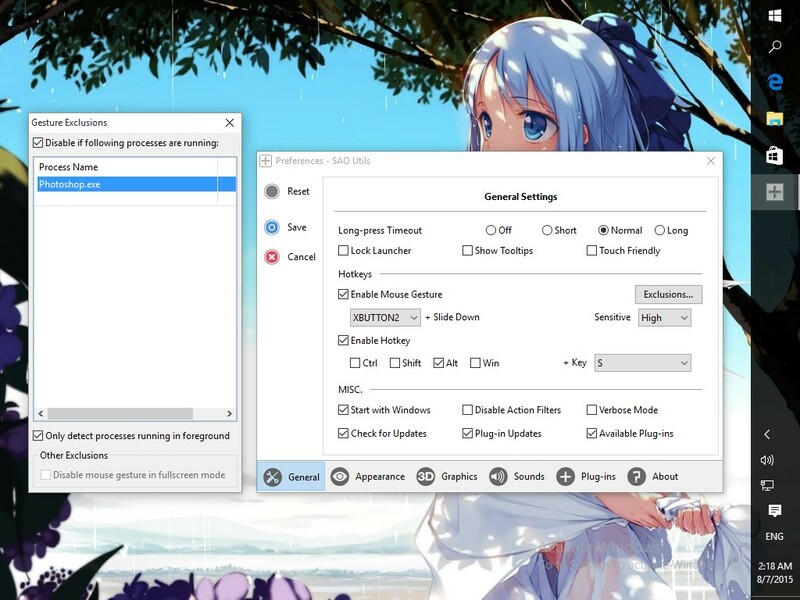 Please note that SAO, GGO and other themes share one single menu set, that means, you don’t have to arrange your launcher menus for each theme. However the icon sets for themes are not shared, so you have to pick up icons for new themes. Touch Friendly: Some handy modifications for touch screen, a close button will be pinned to top right corner if enabled, and the launcher will not get dismissed when clicking the background. A new option for process exclusion, disable gestures only if a foreground process(with an activated window) is marked in the exclusion list when enabled. 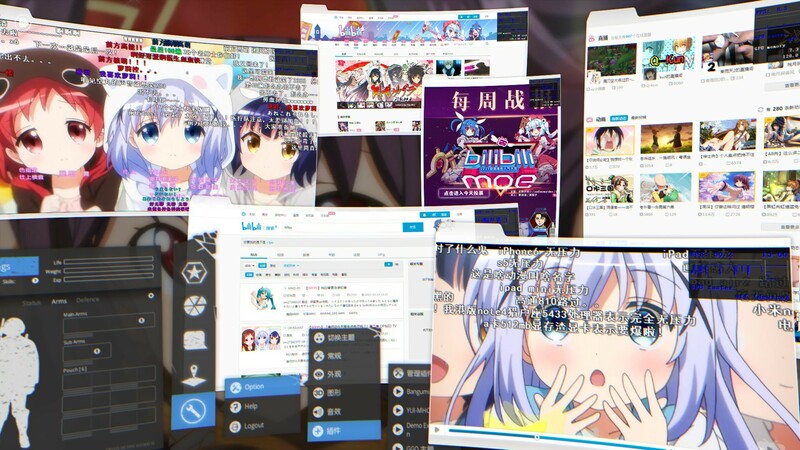 Image Widget: When opening images like *.GIFs in the launcher, the plug-in provide you a window (2D or 3D) showing the preview image rather than opening it outside. Mail Box: When opening mailto:// URL in the program, the plug-in provide you the mail composing window to send an e-mail rather than opening it by system(only if account is configured). Plug-in Updates: Check for plug-ins updates if enabled. Available Plug-ins: Check for plug-ins not installed in SAO Utils if enabled. *Mouse gestures issue conflicting with the Microsoft Edge browser is also fixed in the Beta version. The main 3D/2D switch lays in the appearance settings, you can switch back to legacy 2D mode if you meet any problems. Video Adapter: Optional for devices with multiply video cards. Texture Filtering & Anti-aliasing: Very common options in games, has no effects if video card not does not support. Stereo: Not supported yet. If you own Oculus Rift VR, please install Perception to enable stereo feature. Much more sounds events were added into the sound settings, you can not only test the sound effect, but also use the ‘Presets…” button to import/export/share sound FX sets. An ALO sounds set and many optional sound effects were shipped with the SAO Utils Beta 1, including the “Link Start” voices of Kirito, Asuna, Leafa, etc. Also the optional Accel World ‘Burst Link’ sounds package is available for download. Install…: Pick up Nerve Gear Package(*.NVG) to install plug-in in SAO Utils. Config: Show plug-in configuration panel if supported.
? : Show plug-in guideline if supported. Get Updates & Remove: Not supported yet. 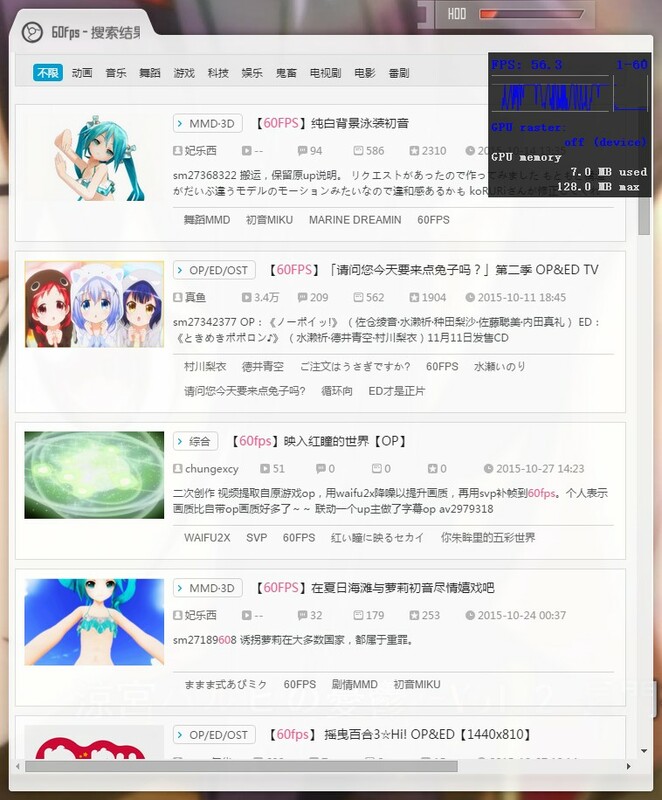 Please visit SAO Utils扩展补完计划 for more details, or reporting a Bug, discussing MC, KanColle, L4D, but no codes with him. SAO Utils Beta 1 is coming soon, thanks for support. 2015-07-09: Beta 1 Oculus Rift / DIY Rift VR Testing. 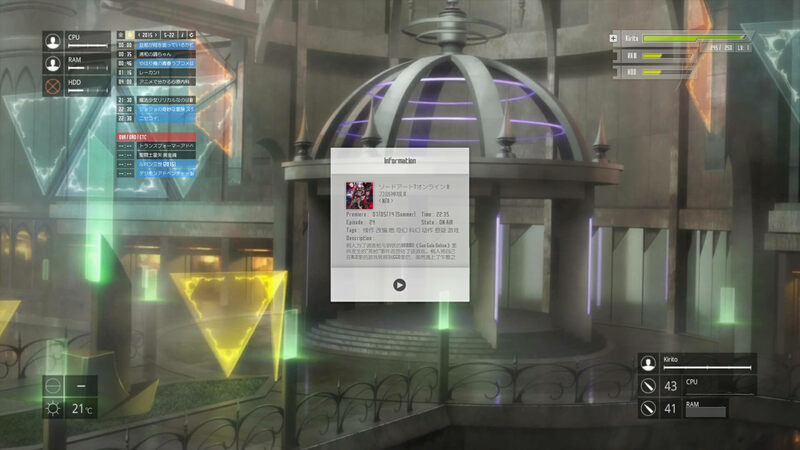 2015-05-22: Updates Alpha 3/Beta 1 progress report about the HP-Bar and GGO widgets. Alpha 3/Beta 1 is still under developing slowly…XD This time I’ll show you the fresh new GGO widget and the completely rewrote HP-Bar desktop widget. Adding unlimited amounts and types value items is now allowed for the GGO and new HP-Bar widget. While adding unlimited amounts of widgets is featured with the GGO Widget, also the topmost operation could be set for a single widget independently. For a better user experiment to customize widgets, we provide pop up menus(with long press or right click) for users to accomplish widgets’ configuration. For HP-Bar, users could not only add/delete/move the sub bars, but also make widget *Attach to Launcher. 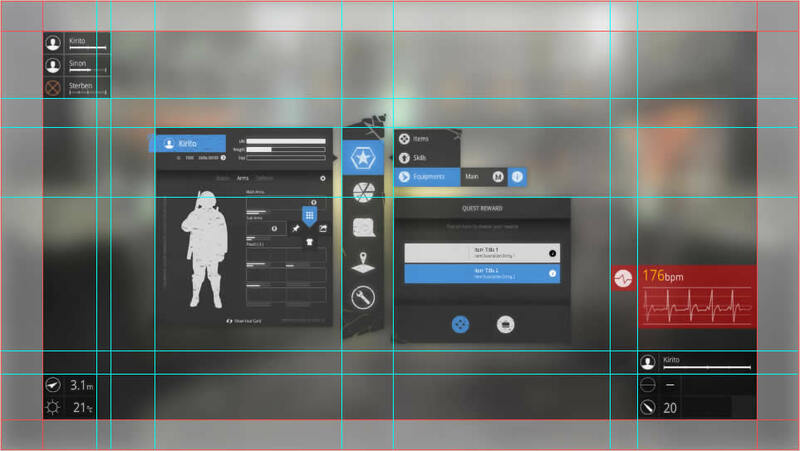 For GGO Widget, excepting vertical ordering for an whole line, users are able to move a single item horizontally and adding or removing widgets. Using “Align to” users can move widgets to the corners of a screen easily. Currently GGO Widget supports “Empty Spase”, “Static Image” and three ways to displaying a value for an item: “Numeric or Text”, “Bar” and “Histogram”. Users are able to put any values in their favor forms, sizes, positions. The action setting for widgets is the same as the launcher does, we can set an action for items, actions like opening files, folders, links or executing command will be performed after a mouse click. Clicking the “Choose a value” button in the middle of the item/bar setting panel, we can pick up a value with the value picker panel popped up. For users, we can choose a value for widgets like HP-Bar or GGO Widget to display in this universal value picker panel, determinate suitable updating interval/parameters, valuing mode(Current/Inverse/Maximum/Minimum)/unit, invoking parameter or customizing displaying unit for a value. For developers, we can add more functionals or data through writing plug-ins and implementing some interfaces. Actually, we already started testing for data interfaces in the private build. If you’re interested in writing plug-ins for SAO Utils, please keep focus on the C++ SDK which will be released soon. *Attach to Launccher: When HP-Bar is attached to launcher, the widget will be display on launcher automatically, if the launcher is in 3D mode, then HP-Bar will also be displayed in 3D mode. Next steps: Launcher editing, File operations, Drag-and-drop, Theme framework. 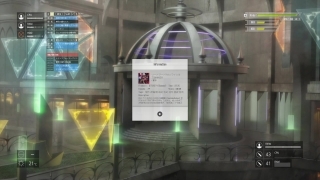 2015-04-11: Updates Alpha 3/ Beta 1 progress report about the new SAO theme and plug-ins. 2015-02-07: Updates Alpha 3/ Beta 1 progress report and the new GGO theme. 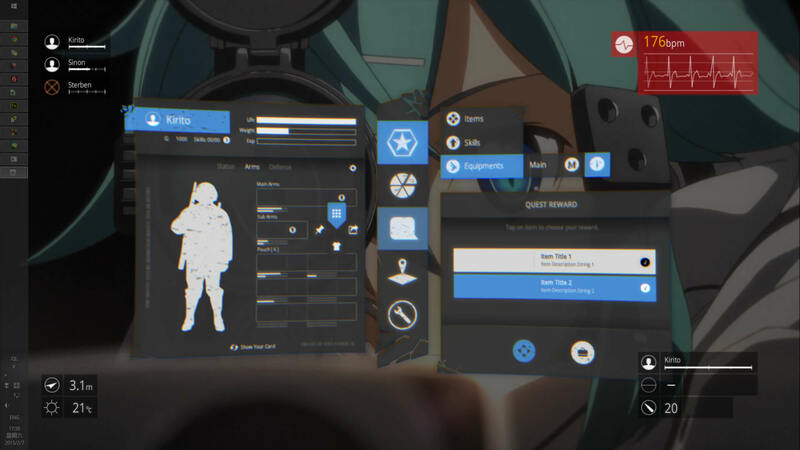 We spent much time on the 3D engine and a handy UI library for SAO Utils…and now, finally, we could get back and begin the design and code for our next relase of SAO Utils. The UI part of the SDK will not be released to public until the private test is passed, this might take at least about 1 or 2 minor versions for testing. However, you’re still able to develop non-GUI plug-ins for SAO Utils in the alpha 3 or beta 1. The design and reproducing of GGO theme is basically completed, using similar aspect ratio as the SAO theme.Also the compatibility and sharing problems of user menus between different themes should be considering. The custom data measuring and displaying is also a main function in the next release. 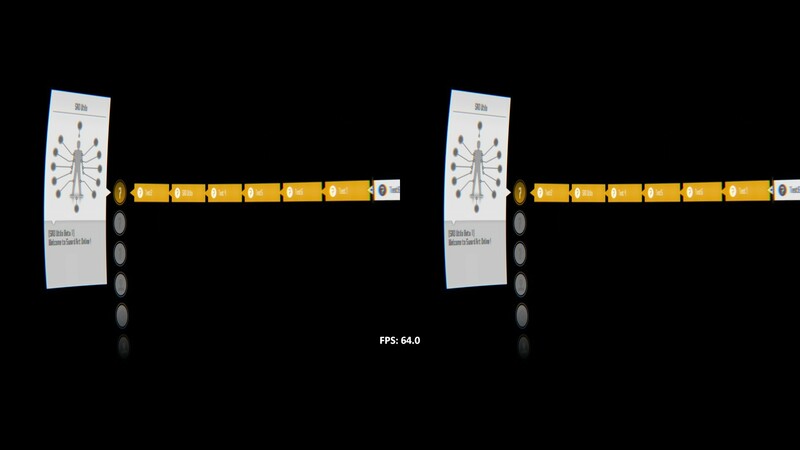 The unified data measuring interface will be defined in Alpha3/Beta1, developers can use data from other plug-ins or supply custom data in the plug-ins. So users could decide which place to display what data they want while they don’t have to edit config files like RM. 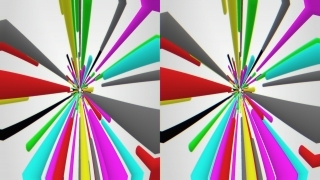 This test program running under layered mode rendering with Direct3D 9 with MSAA 4x and Linear Filter, single core CPU usage is around 10%,. The traditional render mode would decrease more CPU usage and increase the FPS. 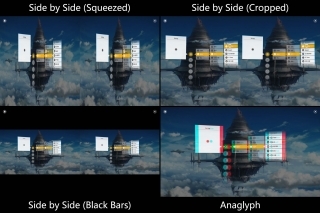 2014-12-13: The 3D launcher menu is confirmed to be add into SAO Utils Alpha 3 / Beta 1. The 3D menu will provided as an optional feature, user can swith between 2D and 3D mode anytime they want. Except for the nice appearance, the curve window would expand our operation space–Just like the SAO animation, players are surrounded by the windows, they could see clearly and operate any windows at any time only with a simple head rotation. All the FXs(TV FX, Motion Blur, etc.) are also could be enabled or disabled as required. User can do scaling operation on the free windows to adjust the contents that you feel too large or too small. You can feel the curve easier if the window is large enough. Similarly user can arrange the free window, adjust the position and depth of the window. Camera following as well as out of bounds adjustment will be provided. 2014-11-10: Implement the plug-in and a component managing tool SAO Utils Alpha 3/Beta 1, add plug-in development design. 2014-09-27: Today I make a new develop page for the SAO Utils alpha 3, for the logging and discussing purpose to the new features. We will release a document for the plug-in developing interfaces, Developers after applying Develop Verify(in user information page) can discuss anything about plug-in development in SAO Utils User Community – Developer Communicating form.